HR Magazine - Philippine distributor of magazines, books, journals, etc. 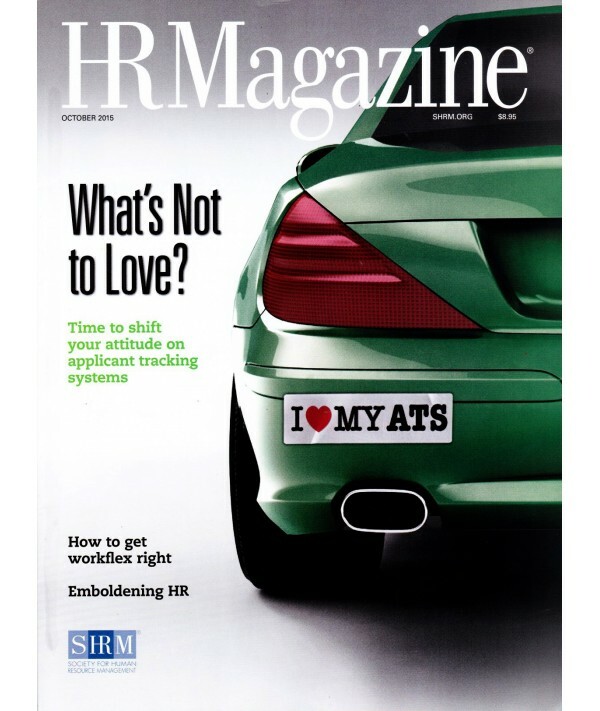 HR Magazine is a monthly publication of the Society for Human Resources Management (SHRM) group of USA, The official voice of the HR Profession. This magazine features timely, in-depth articles; practical case studies; analysis of legal issues; book and product reviews. Each issue offers through analysis of a major HR issue, plus additional coverage of trends and activities in areas such as benefits, hiring practices, training and compensation. Special issues provide nationwide salary survey results, buyer's guides, detailed information on the SHRM Annual Conference and Exposition, and more.